Sunday April 21st at 9:00 & 10:45. 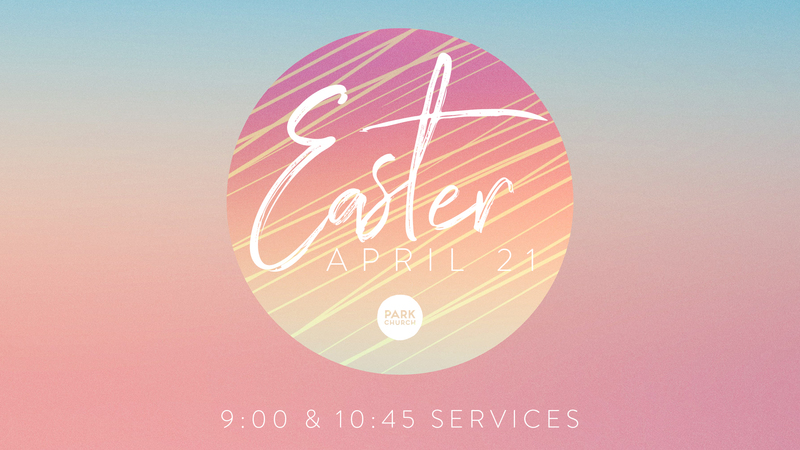 We’d love for you to join us – and to invite someone to join us – on Easter Sunday. Come to either service and celebrate the resurrection of Jesus with us. Full childcare and classes for both services.